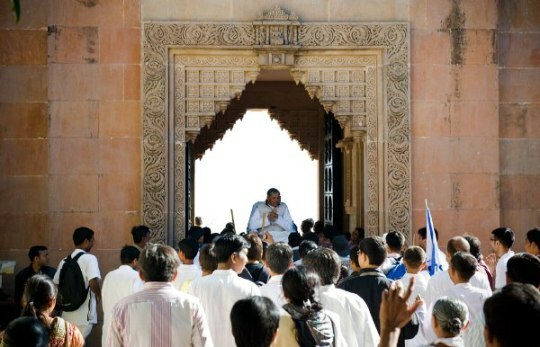 Almost every year,A pilgrimage to various holy places is organized and accompanied by many followers.This time pilgrimage was organized at Palitana Shetrunjya Tirth situated in Gujarat,India. 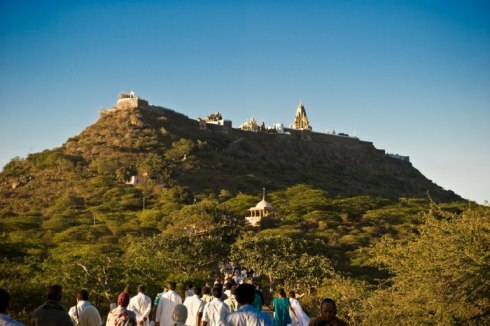 The Palitana temples are considered the most sacred pilgrimage place(tirtha) by the Jain community. As per Jain scriptures, first Tirthankara Shri Rushabhdev Bhagwan attained Nirvana on this mountain. This mountain has around 3500 steps. 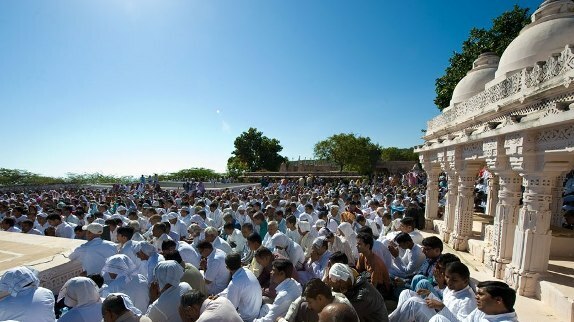 More than 4000 people along with Pujya Shri Deepakbhai visited this place. 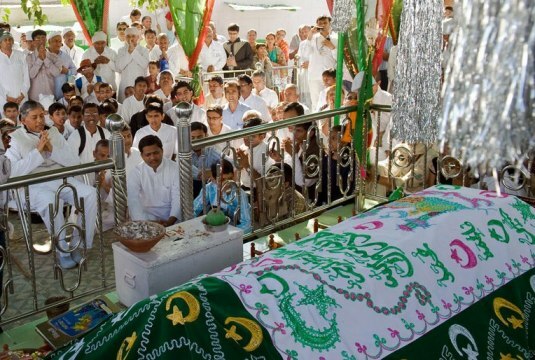 Self Realization Ceremony and spiritual discourses were held for local people.